Type 2 diabetes, also known as non-insulin dependent diabetes, is a chronic state that has an adverse effect on the way your body metabolizes sugar. If you are affected with Type 2 diabetes, your body either combats the consequences of insulin (hormone regulating the flow of sugar into your cells) or does not yield adequate insulin to sustain a normal level of glucose. Type 2 diabetes is more common among children and young adults and there is no cure for it yet. 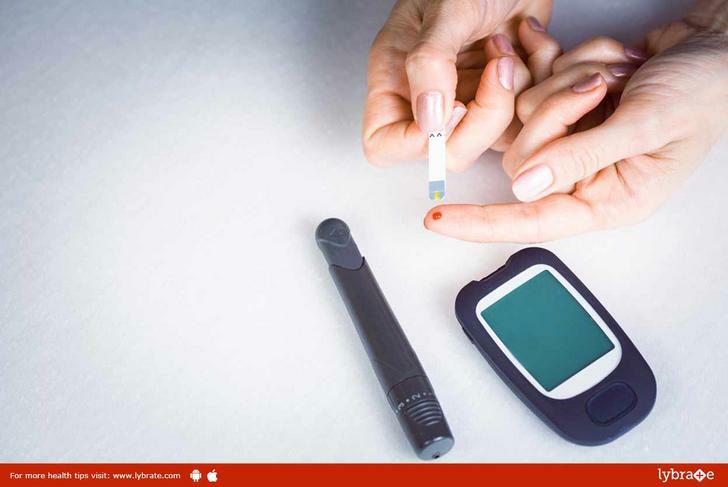 However, with the help of healthy living, exercises and proper diet you can keep this type of diabetes under control or else insulin therapy or medications is the sole option. How to lead a healthy lifestyle with Type 2 Diabetes? Have meals at least thrice a day, on the same time. Try to carry some type of carbohydrate rich food for use during emergency, in case your glucose level drops. Consume more fiber-rich food like fruits, vegetables, whole grain cereals or breads. Refrain from fatty or fried food. Examine your glucose level each day with a blood glucose meter (an electronic device used at home to calculate the blood sugar level). To assess the amount of glucose sticking to your red blood cells, get your A1C test done. Stay away from excessive drinking or smoking. Get your cholesterol and blood pressure checked periodically. Poor blood circulation and nerve damage are symptoms that give rise to foot problems. Take proper care of your feet as diabetes related foot problems can worsen very quickly. Get your vision tested as diabetes may weaken the blood vessels in the retina (innermost layer of the eye). Go for a kidney check-up as diabetes may also damage the blood vessels in the kidney and may cause extensive damage to your kidneys. Get your gums and teeth checked at least twice a year as diabetes may cause harm to your oral region too.